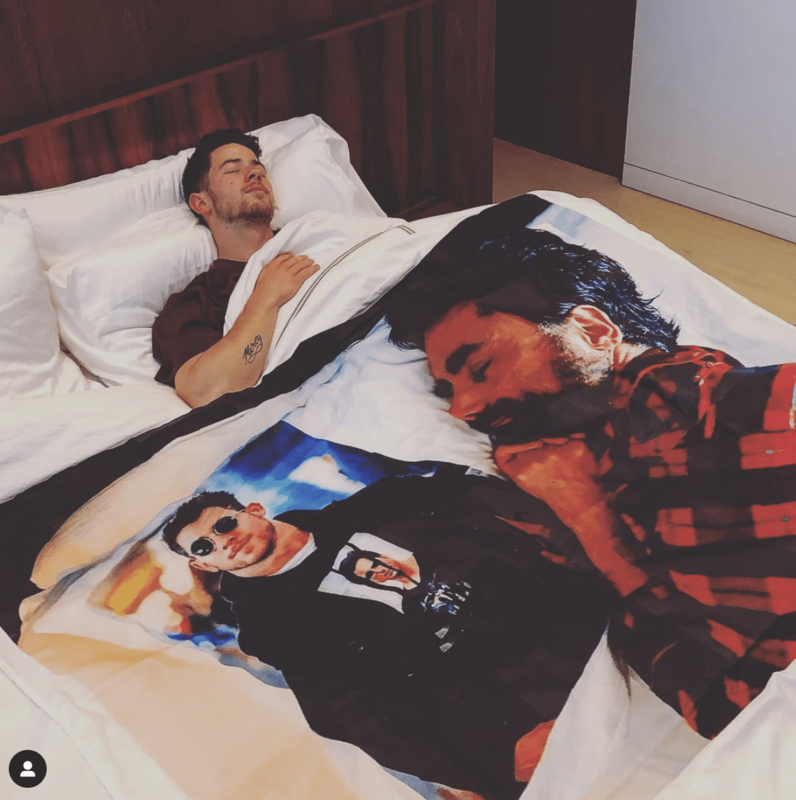 We all love a good celebrity trolling and Nick Jonas and John Stamos have brought the game to a new level. 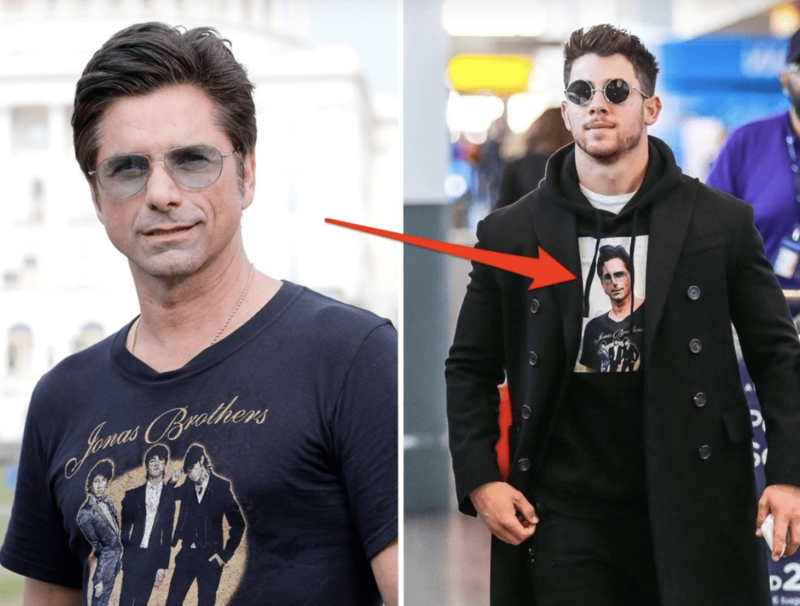 The Full House star apparently started trolling Jonas back in 2018 when he was spotted wearing a Jonas Brothers’ concert tee. Nick fired back and wouldn’t be outdone. Yep, that’s a picture of John, wearing a picture of the Jonas Concert T. Well, things don’t stop there. The games should stop there. How does it get any better than this prank? Makes us wonder if this was a ploy to promote his new single. But hey, no shame in that. 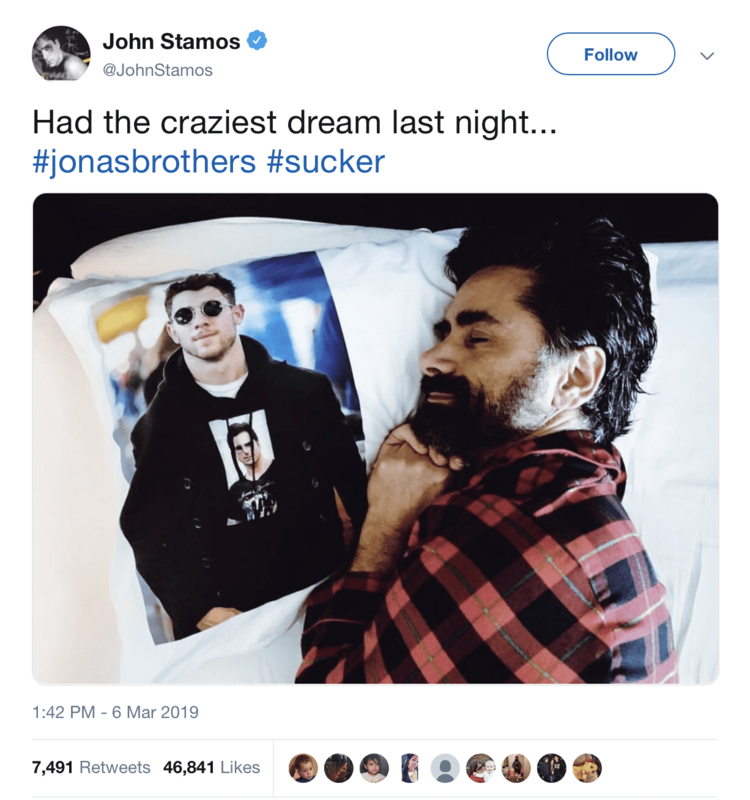 And Stamos will win this war of bromance and strongly celebrate the success of the Jonas Brothers new single. I’ll let the picture do its job. Fake ink or not, this truly speaks of these two’s burgeoning romance.